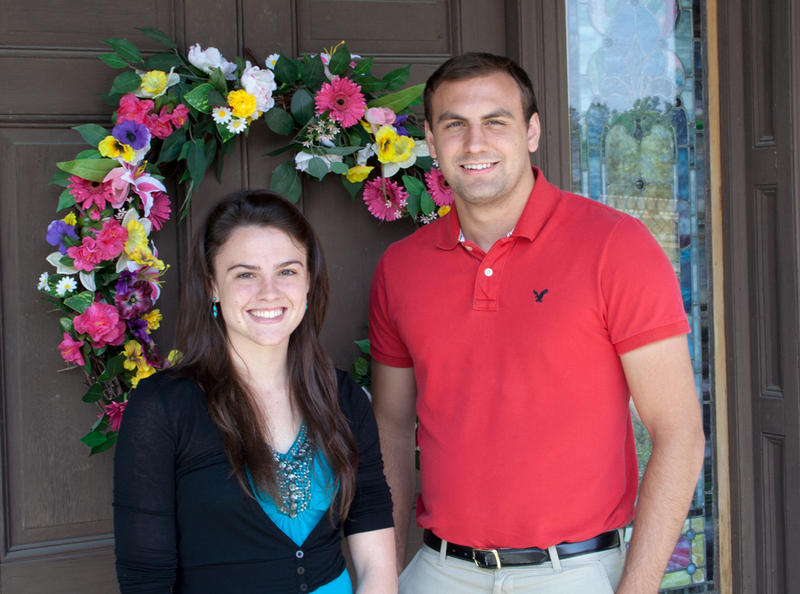 We’re pleased to announce the addition of Bobby Schehl, of Caldwell, Ohio, and Rebecca Miller, of St. Marys, W.Va., to our full-service integrated marketing communications team. Miller will be a senior at Marietta College in the fall and is currently pursuing her degree in advertising and public relations with a business cognate and journalism minor. She brings to to the table her keen attention to detail, passion for problem-solving and strong writing skills. For more information on OffWhite, its services or the Ed.it™2 program, visit offwhite.com. Ideas, like large rivers, never have just one source. -Willey Ley. 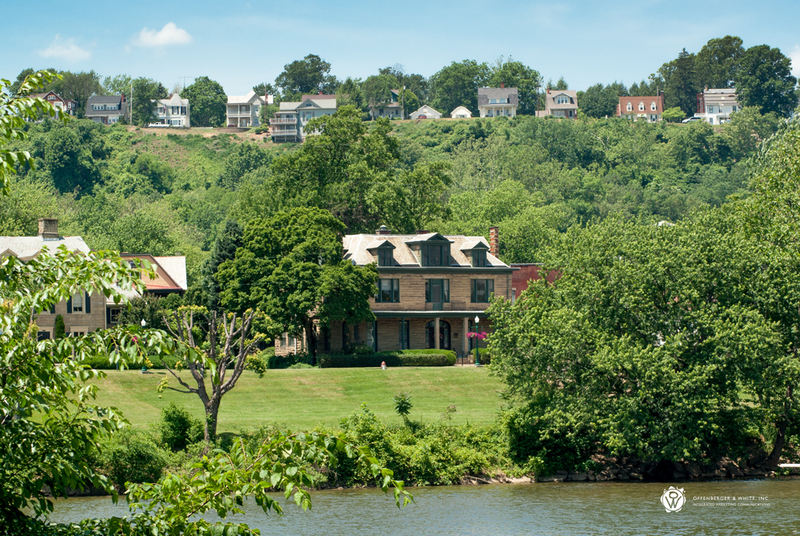 It's hard to beat our location on the confluence of the scenic Ohio and Muskingum Rivers. We hope you enjoy this picture taken by OffWhite's Steven Hollis. Depending on the quality of your link-building methods you use for your website, you might be noticing one of three results. Your website's traffic, as we have seen with all of our SEO clients' websites, has increased. Google’s new algorithm rewards websites for having rich, relevant, and natural content and links. Your website's traffic has decreased drastically. If your website is using some of the suspicious link-building techniques listed above then your website has probably fallen completely from Google's search results and your traffic has dropped off accordingly. Other websites, however, may have experienced a less dramatic change since the update. A few unusual links may have caused your website to fall a couple places or pages in the rankings. If you've created lots of exact match anchor text for specific products, you may also see a decrease in sales. With this latest update, it appears that Google not only likes to see the "good guy" win, but also roots for the "home team." Local businesses, especially in larger cities, are experiencing higher placement in the search results. We expect these search results to expand to smaller areas in the future, giving local businesses a leg up and improving the relevance of search results. If you’ve noticed a difference in website traffic or search rankings since May 22, contact us. 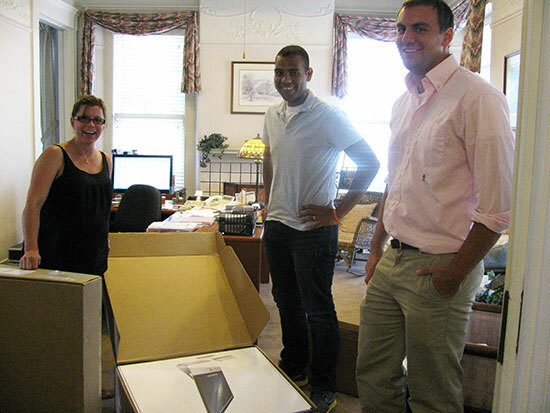 Our new 27" iMacs have arrived and our creative team is celebrating its early Christmas in June.